Resources and information for veterinary students. 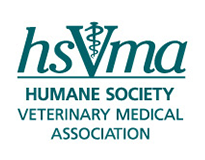 Learn about opportunities and resources HSVMA offers to veterinary students, as well as activities of our student members. It's Raining Cats and ...Cats! Meet the Recipients of the 2018 Compassionate Care Scholarship!